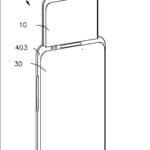 Oppo is never short of design ideas, and for good reason: the Chinese manufacturer often patents new formats or devices look and features sometimes surprising. 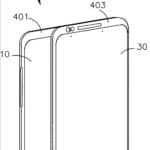 A new patent suggests that the manufacturer could launch a smartphone whose screen hides another screen in a drawer. 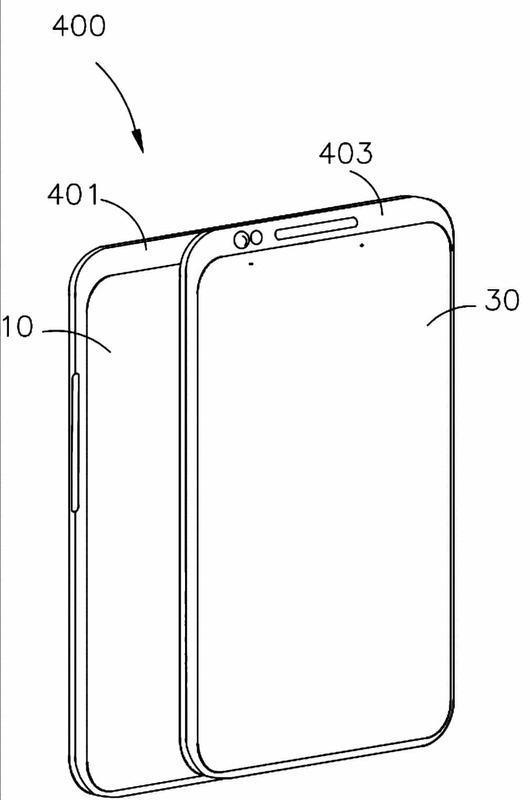 With two possibilities: a screen that comes out of the top of the screen like the photo sensors of some recent borderless smartphones, or a larger screen that comes out from one of the sides of the device. Still remains to explain to us concretely the real interest of such a feature. Will smartphones soon have a screen, in the screen, in the screen, on the screen, in the screen … Inception way? This could seem completely unlikely until a patent of the Chinese manufacturer Oppo spotted by our Dutch colleagues Let’s Go Digital . 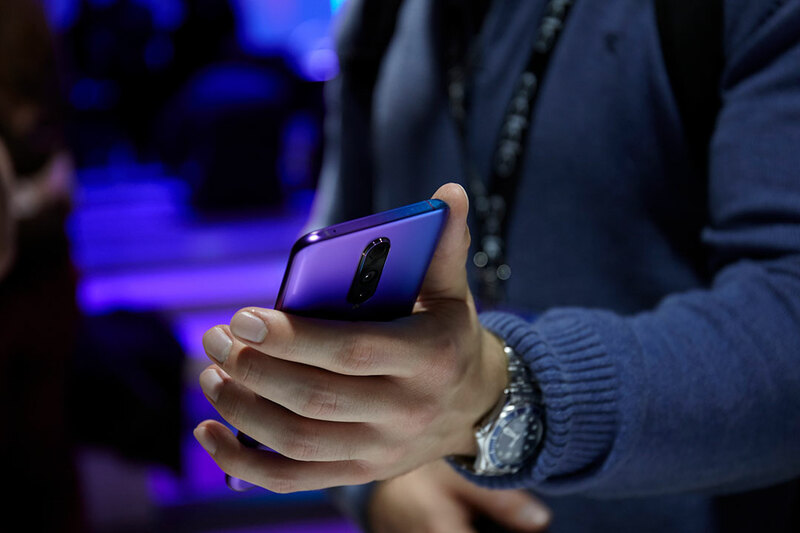 On January 29, 2019, the manufacturer asked the World Intellectual Property Organization (WIPO) to protect a concept to say the least: a smartphone whose screen hides another sliding screen. The sketches show two approaches. The most surprising is probably a sliding screen that comes out of the top of the smartphone. A little like the retractable drawers of smartphones like the Oppo Find X. The other offers to slide a second screen on the left side. 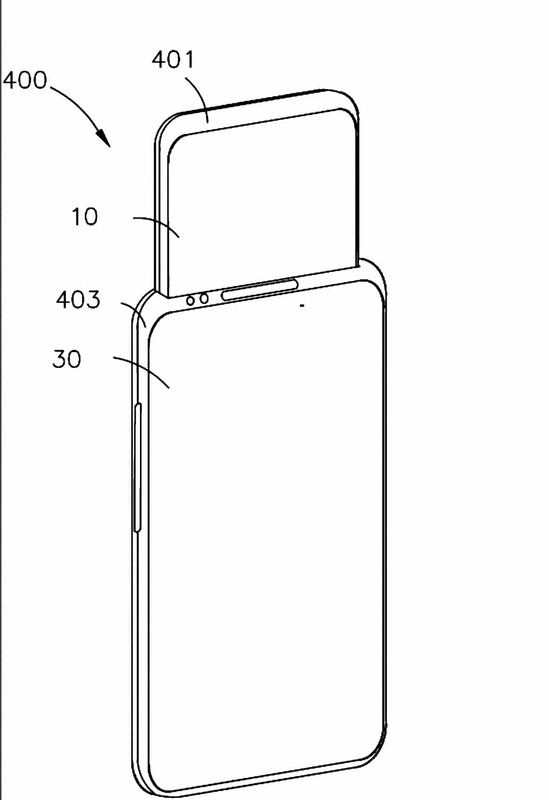 In both cases, all screens would have thicker upper edges to accommodate various sensors and cutouts (speaker, selfie camera, proximity sensor, etc …). The other similarity is that we do not really understand what the positioning of such a product would be. Would it be to re-explore the approach of ZTE Axon M, a smartphone with two screens, but in another way? Surfing the arrival of foldable screen smartphones, with a more economical approach? Or to facilitate multitasking? No one knows for the moment. Moreover, not all patents result in commercialized products. Do you think that such a device deserves to be on the market? Share your opinion in the comments.